Amazing! 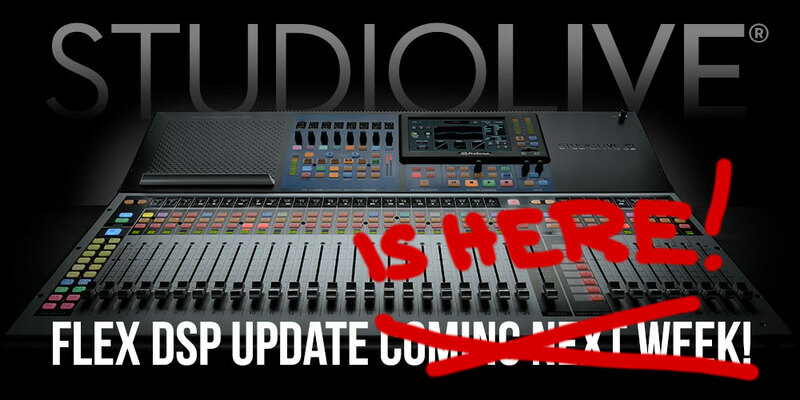 I just bought my Series III mixer a couple of weeks ago and I was already loving it, now it’s going to get even better! Gotta love this kind of support! I love PreSonus and Ray is the greatest!